Spring is here. Kind of. It’s supposed to snow tonight so you never really know in Michigan. But we have had a few warmer days lately which gets me excited. I love seeing the food switch over in the grocery store when the season changes. I love seeing the fresh asparagus, ramps, artichokes, rhubarb and fresh berries displayed. Lemons are another fruit that tends to be plentiful in the spring/early summer months. Lemon everything makes me smile. 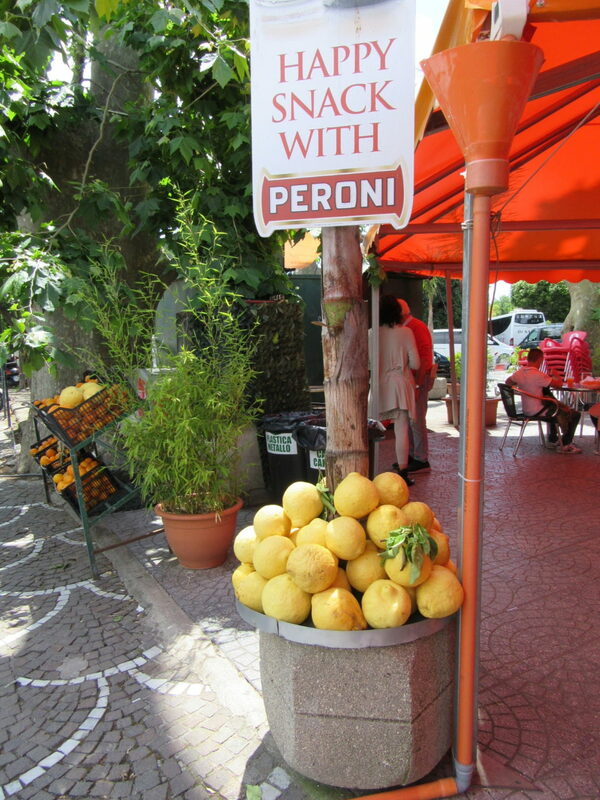 My husband and I were married in Sorrento, Italy which is famous for their lemons. There are groves everywhere in town. All of the souvenir shops have lemon everything on display. From shot glasses to tiles to ceramics. Everyone that is close with us always says how lemons remind them of our wedding. People even buy our daughter lemon clothes because of the symbolism behind them. 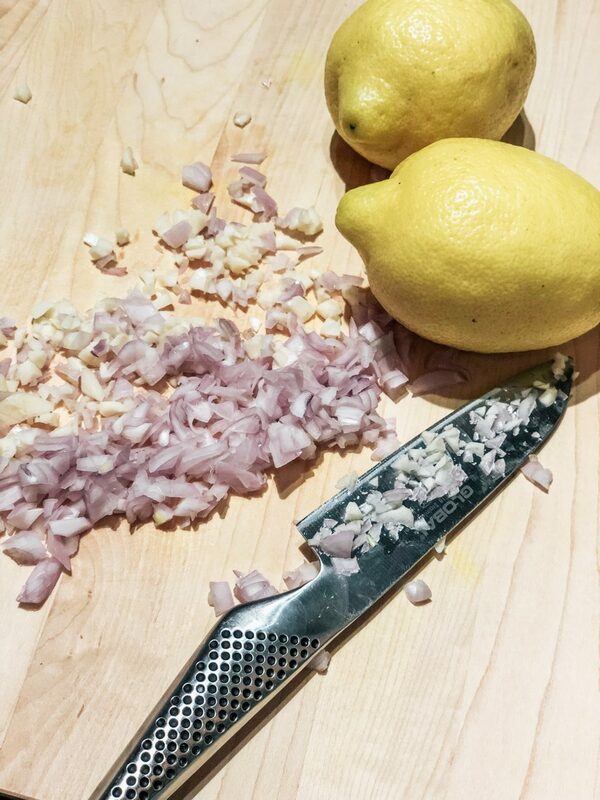 Lemon goes so well with pasta. 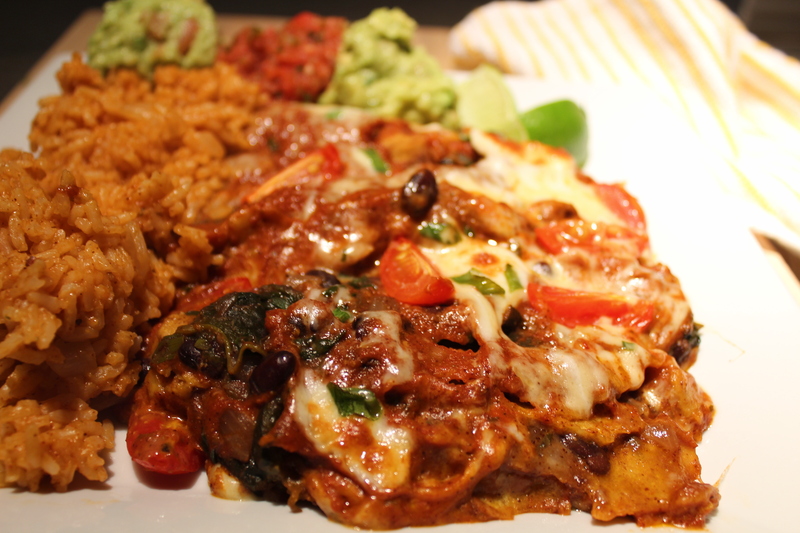 We typically reserve weekends for our cheat eats as we eat pretty healthy Monday thru Thursday. 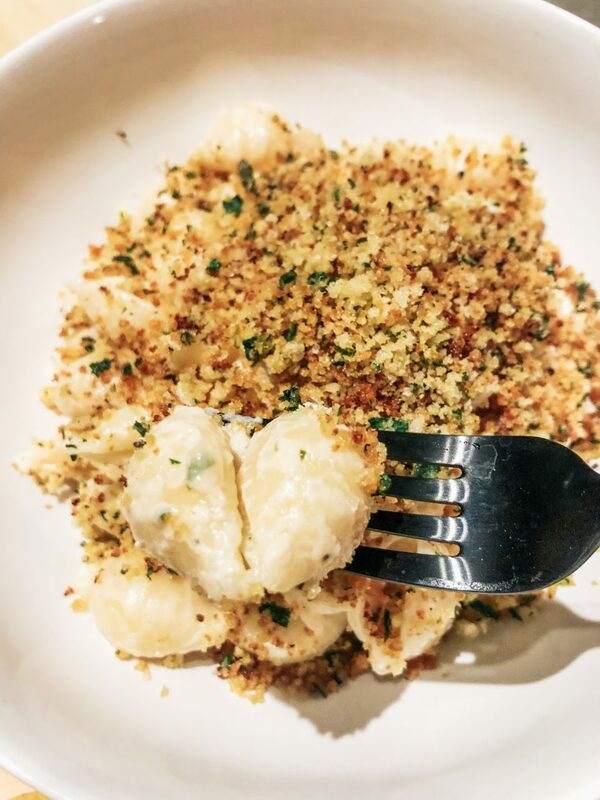 Most of our meals are vegan so by the time the weekend comes around I am ready for my two favorite food groups – cheese and carbs! I wanted to make a quick lemon pasta for us. 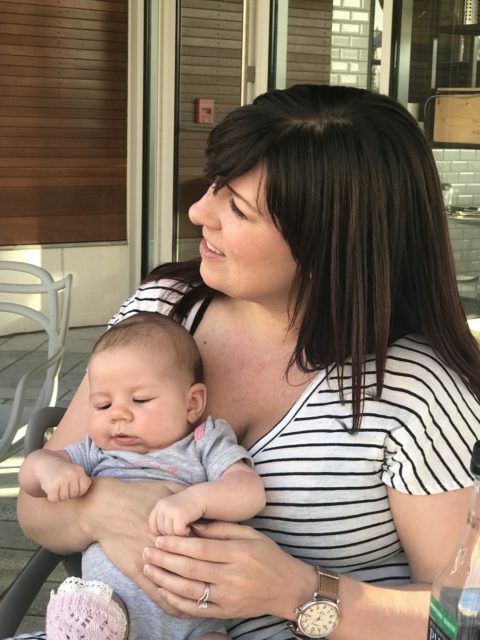 My husband was craving garlic bread but I didn’t want double carbs at dinner (shocker!). So I decided to keep it light(er) by replacing garlic bread with bread crumbs. 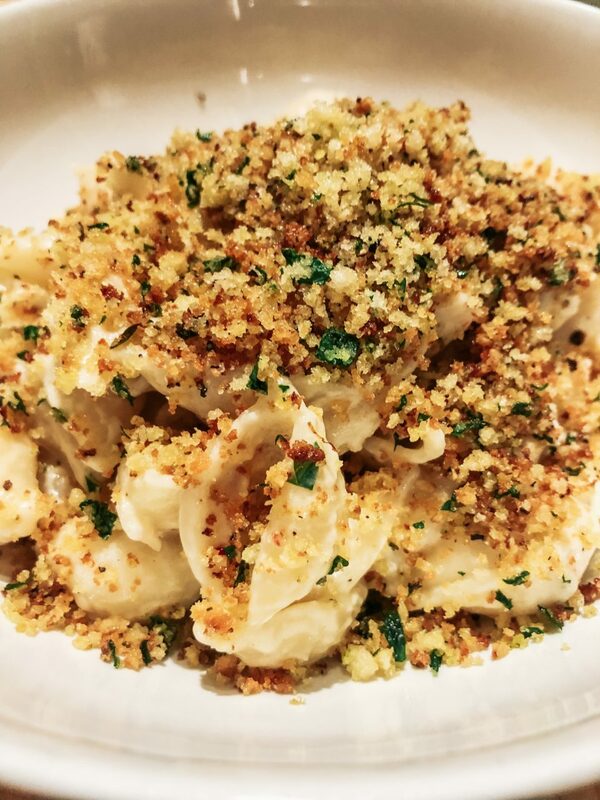 Bread crumbs really change a pasta dish. They give your pasta a nice little buttery crunch that you don’t get with a standard pasta. 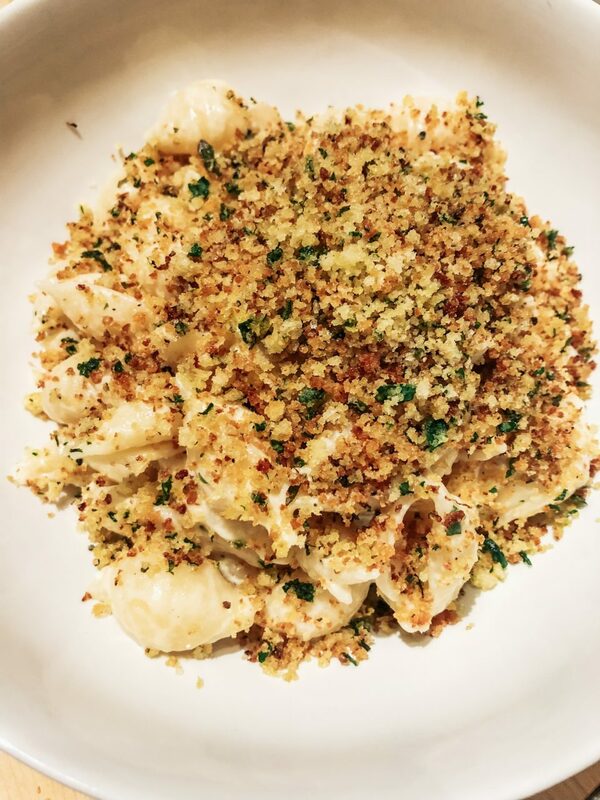 This pasta reminds me of a baked mac and cheese because of the breadcrumbs. Except you save the oven cook time! One cheese you don’t see in recipes much that is a personal favorite of mine is Boursin. 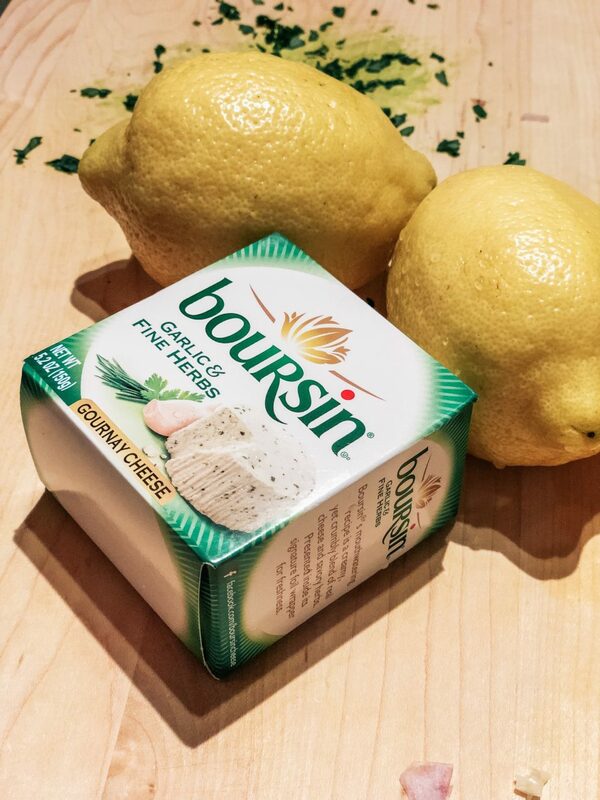 Boursin is a soft spreadable cheese with garlic and fresh herbs. We toast baguettes and spread it on them, sometimes I add it to the inside of a grilled cheese, it makes a creamy soup delicious and I have even added it to mashed potatoes. So I decided to add it to my pasta to try something different. This dish is so easy to make. 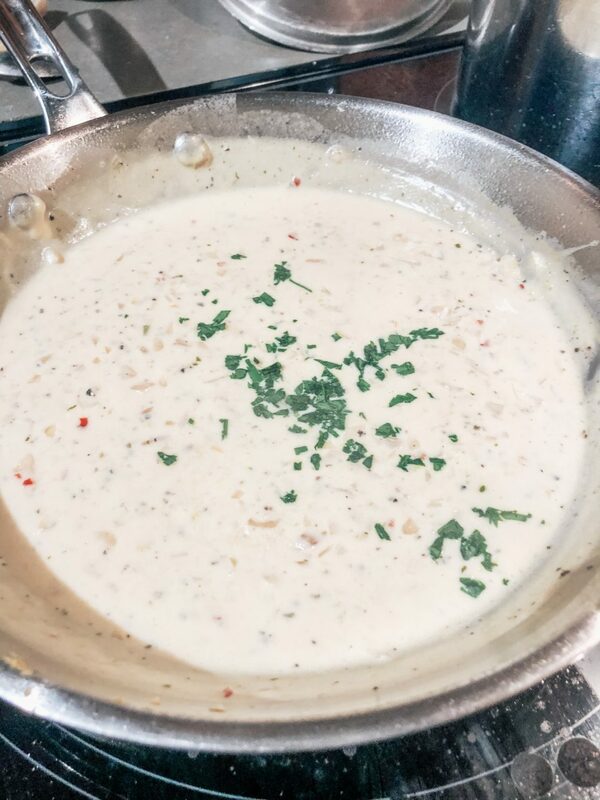 The white wine garlic sauce can come together in the time it takes you to boil and cook your pasta. We ate this pasta as our main dish but would be perfect as a side paired with chicken or beef as well. 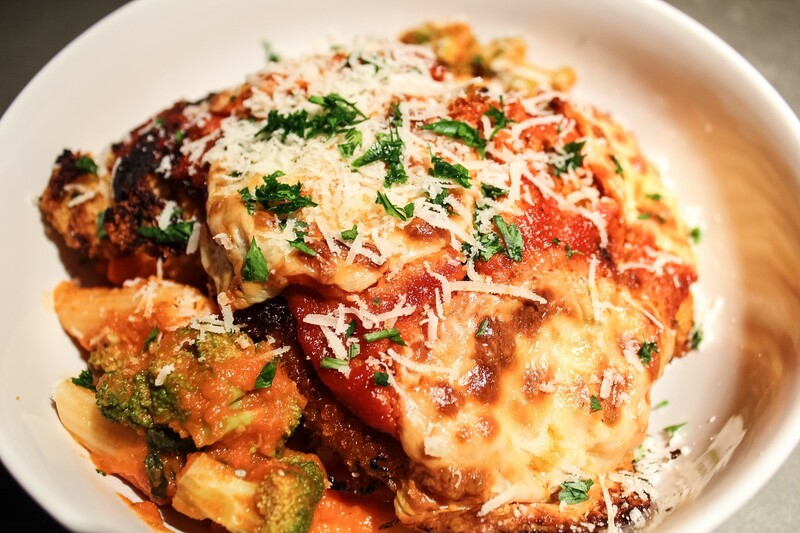 It’s comfort food but not super heavy. The lemon keeps everything light and refreshing. Even though this is nothing like anything we had in Italy as I juiced and zested the lemon it brought a smile to my face. Food is a way to bring your travel memories back with you. And I am happy to share our adventures with you through your dinner plate. In a small frying pan over medium low heat melt butter for breadcrumbs. When butter is melted add in panko, lemon zest and parsley. Season well with salt and pepper. Stir occasionally so crumbs don't burn. Once they are golden brown remove from heat and set aside. Bring a large pot of water to boil for your pasta. Then start your sauce. In a large frying pan or skillet sauté shallots and garlic in olive oil (or butter) until soft and fragrant (4-5 mins). Add in white wine and turn heat up to medium high. Cook for 5 minutes over a low boil until the wine has reduced down and less than half of the liquid is left. Add in chicken broth and lemon juice, season with salt and pepper. Cook a few minutes until the sauce has reduced and thickened slightly. Turn heat down to medium low and whisk in the Boursin. When pasta water has come to a boil (sometime while you are cooking your sauce) season liberally with salt (this is the ONLY time you can actually season your pasta). Cook pasta according to directions (I prefer al dente). Reserve one cup of pasta water before you drain. In a large dish or the pasta pot add in the noodles, parmesan cheese, lemon zest and Boursin cheese mixture. Mix everything together. If sauce is too thick slowly add in pasta water to help thin it out. 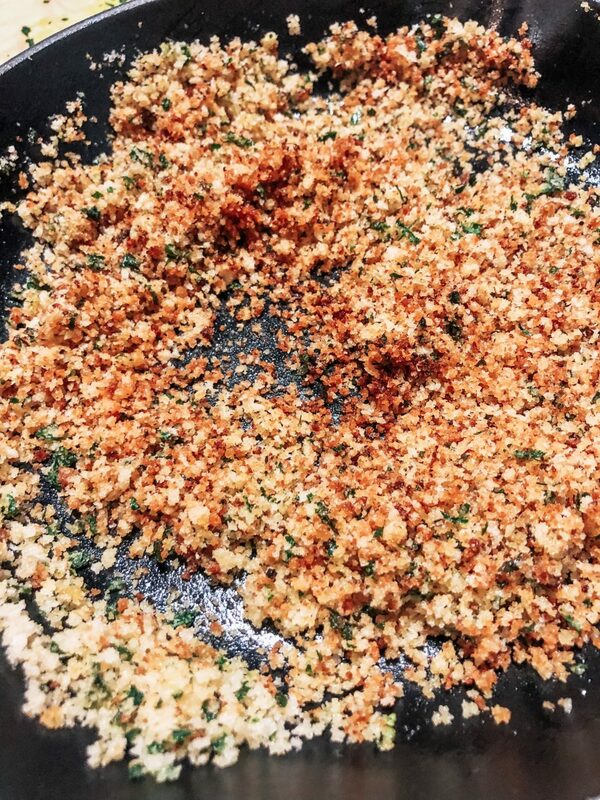 Serve in bowls and top with breadcrumb mixture.